This drink is absolutely perfect for a hot afternoon. 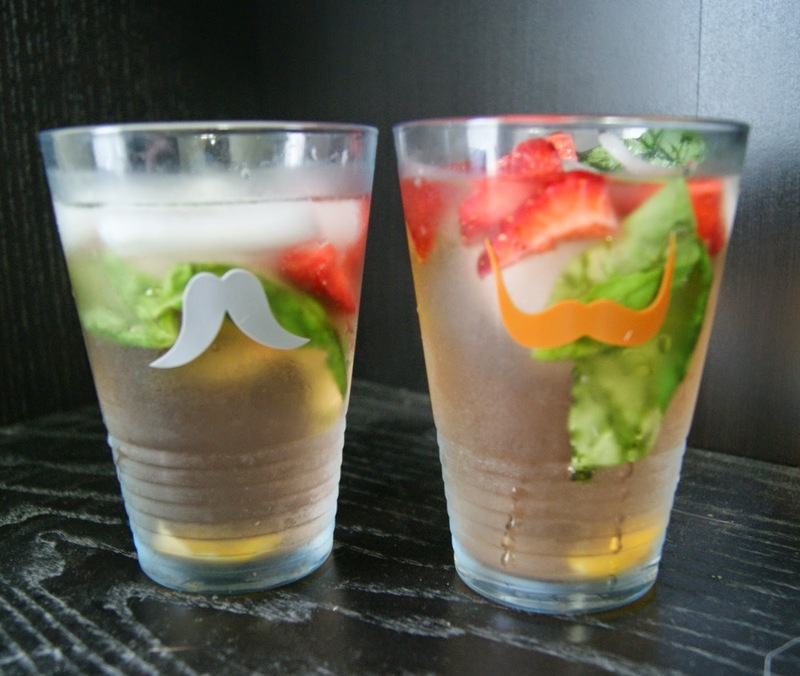 It was a great way for me to use up some extra basil in my CSA box and it was so refreshing. Mix all ingredients in a glass top with ice. Enjoy, of course. Leave for 20 minutes to let the flavor of the strawberries seep in.